The Coral Sea is a California-based indie rock band. Their music is atmospheric and ambient. Their songs have been used on American TV shows Grey’s Anatomy, Sleeper Cell and Californication. Their song “Yesterday / Tomorrow” was used at the end of the series pilot for Standoff. 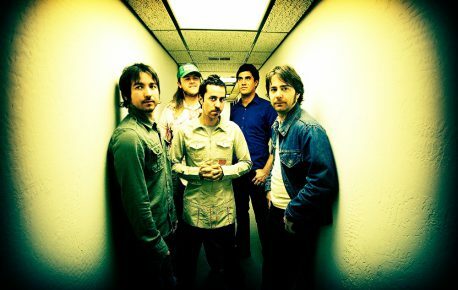 The five-piece band was formed in 2004 by lead singer and songwriter Rey Villalobos. Their self-produced first album Volcano and Heart was released in 2006. In 2006, their song “Look at Her Face”, from their first album, was featured on the Grey’s Anatomy season finale. In 2009, their song “Ah, Ah, Ah”, from their second album “Firelight”, was featured on Grey’s Anatomy.